Latest on the Landing Obligation rules for 2018 implementation. 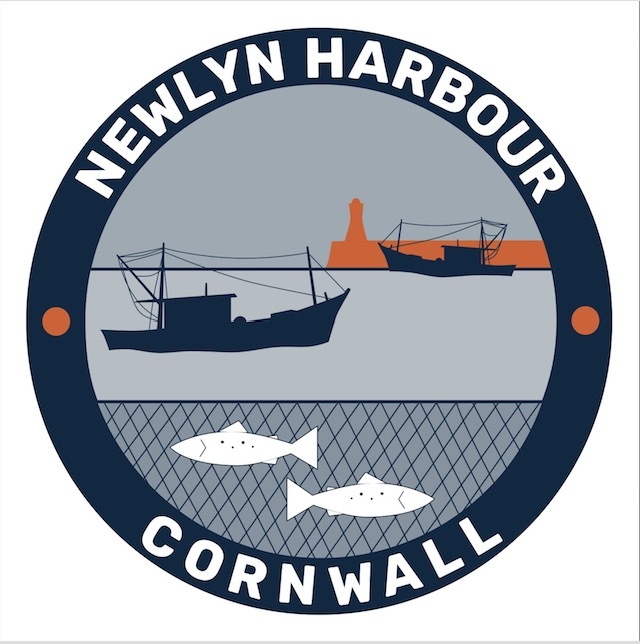 By-catches of sole, plaice and megrim are to be added to existing haddock by-catch as landing obligation (LO) species in the targeted Nephrops fishery west of Scotland (area VI). Saithe will become a LO species in areas VI and VII, where the total landings per vessel of all species in 2015 and 2016 consist of more than 50% saithe. 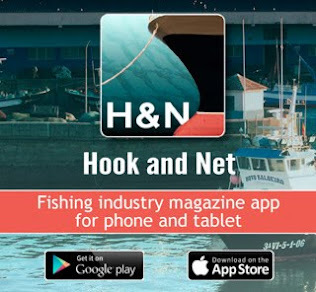 ● Hake caught with trawls and seines in VI, VII and Vb from 20% to 10%. ● Whiting in the directed fishery on gadoids (cod, haddock, whiting, saithe) in VIId and VIIb,c, e and VIIf-k from 20% to 10%. ● Nephrops from 20% to 5% in VI and Vb and from 20% to 10% in VII. ● No threshold for sole caught by trawls in VIId and for beam trawls in VIId,e and VIIb,c and VIIf-k.
All other thresholds that determine a targeted species in a fishery are maintained for 2018. 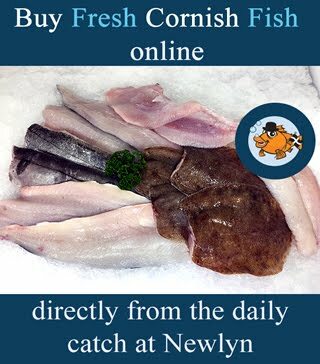 Cod, haddock, whiting, saithe in all trawl fisheries where catches of all these species combined in 2015 and 2016 were 5% or more, plus by-catches of sole, plaice and megrim. Nephrops in all trawl and creel fisheries where catches in 2015 and 2016 were 5% or more of the total catch, plus by-catches of haddock, sole, plaice and megrim. Saithe in trawl fisheries where catches in 2015 and 2016 were 50% of the total. Hake: All trawl fisheries where catches of hake in 2015 and 2016 were 10% or more of the total catch and all hake catches with gill nets and long lines. Nephrops when catches using all gears in 2015 and 2016 were 10% or more of the total catch. Saithe when saithe was 50% of the catch with trawls of 100mm or more mesh. 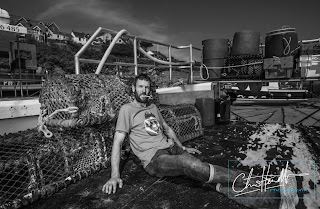 Haddock, where combined landings of all gadoids (cod, haddock, whiting, saithe) were over 10% of the total catch in 2015-2016 in all trawl and seine net fisheries. Sole in all beam trawl fisheries, trawl fisheries with meshes less than 100mm and all gill and trammel nets. Whiting in all trawl and seine fisheries where all landings in 2015-2016 consisted of more than 10% of cod, haddock, whiting and saithe combined. Sole in all beam trawls and all gill/trammel nets. Pollack in trammel and gill nets. Whiting in all trawl and seine fisheries where combined catches of cod, haddock, saithe and whiting were more than 10% of total landings in 2015 and 2016.